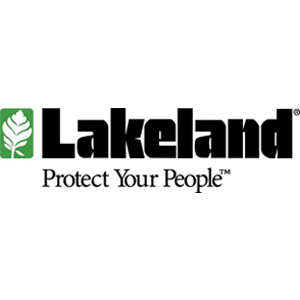 Lakeland Industries is one of the largest manufacturers in the world of industrial protective clothing with sales servicing customers in 54 countries. 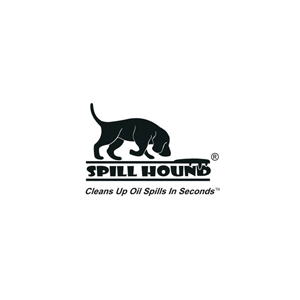 The company offers a wide range of clothing for protection against hazardous chemicals, flames and heat, focussing on innovation to enhance protection and comfort for industrial workers globally. A manual for selectors of chemical incorporating the many and varied factors that might influence the decision. This is supported by the availability of our “Chemical Suit Study Days” – seminars to assist users to better understand the process of chemical suit selection and make better selection decisions. The Permasure® Toxicity Risk Modeller is an online tool allowing quickly calculation of actual safe use times for Lakeland chemical suits against 4000+ chemicals – taking into account chemical toxicity and temperature. Permasure® is an invaluable tool for emergency responders. 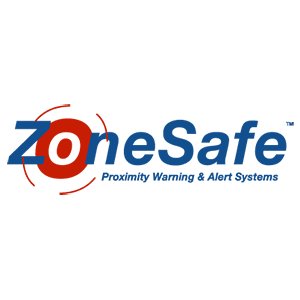 It enables more detailed risk assessments for real-world situations – allowing an answer in seconds to the question “How long am I safe in this suit against this chemical?” – including against various CWA. Lakeland uses expertise to help users understand the complexities of chemical protection. Our Chemical Suit Study days are available to set up in any location for a full or half day and are ideal for both end users’ and distributors’ delegates. They will take part in three interactive group sessions looking at the suit selection, chemical permeation and comparison of different suits available. 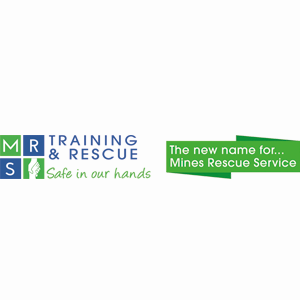 For over 100 years, MRS Training & Rescue (formerly known as Mines Rescue Service), has developed specialist skills, experience and knowledge gained from working in difficult and potentially dangerous environments, to effect the rescue and escape of mine workers from underground. However, given the gradual decline of the coal mines over many years, culminating in the closure of the last deep coal mine in December 2015, we have been able to expand and diversify to meet the needs of today’s health and safety market. We have been able to secure long term success by leveraging our expertise, and have branched out from underground mining into providing unique rescue services, specialist equipment (some of which has been designed using practical expertise gathered on the job), consultancy and a comprehensive range of accredited health and safety related products, training and services to a wide range of industries, including nuclear, aerospace, manufacturing and utilities. We offer all levels of confined space training, rescue & recovery from confined spaces, first aid, IOSH, NEBOSH, asbestos awareness, FLT training, manual handling and fire awareness/warden. 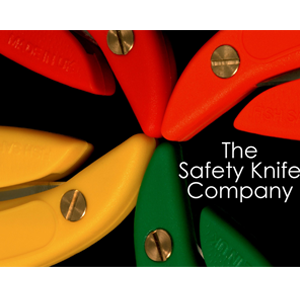 We can also tailor make courses to suit our clients specific requirements.